Every Spring and Fall, Green Jeans invites women to clean out their closets. As a consignor, you make a HUGE difference in a life of another woman! Your unused fashion will empower another woman to look and feel her best! In addition to helping another beautiful woman, you are keeping excess waste out of our landfills, supporting a local business, earning extra money for your family and you are invited to shop our pre-sales FIRST. Consignors earn 60% of their sales and can earn up to 75% by volunteering before and/or during each shopping event. Consigning is so easy and fun. Just register, prep and tag your items, drop them off and you'll receive your earnings through PayPal within 2 weeks of the sale. Click on the icons below to learn how to consign. Print THIS PDF with all the details in one document. Questions about item pricing? Take a peek at our Pricing Reference Guide (this is super helpful). If you have a question or two, please do not hesitate to contact us HERE. Make a difference! Recycle your wardrobe and raise money for your favorite non-profit organization. Green Jeans Consignment will give all charitable consignors/groups who donate 100% of their earnings, an additional 5% commission in support of your cause. Volunteer 10 hours and earn 80% - that's HUGE! Great for Groups including: Schools, Churches, Non-profit and Mission/Project-based organizations. What are the benefits of consigning with Green Jeans Consignment? There are many benefits of being a consignor with Green Jeans! 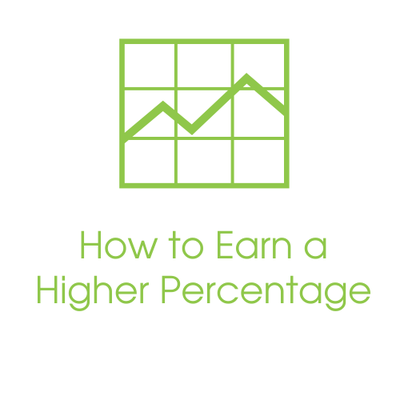 You set your own price and earn up to 75% of the sales price. It feels great to clear out unneeded items, know that someone else gets to use them, and you make more money that you would selling in a yard sale or a secondhand store. All you have to do is is prepare and tag your items and drop them off before the sale. We take care of everything else. I ran out of time to tag my items, can you transfer my fee to another sale or refund my $22 consignor fee? Unfortunately, Green Jeans has a policy that the $22 consignor fee is non-refundable and non-transferable. You may consign up to 100 hanging items and an unlimited amount of shoes, handbags, jewelry and accessories at our sale. PayPal’s side. 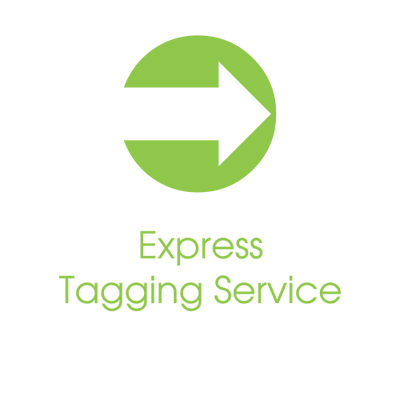 Any changes to your Green Jeans Consignment email must be completed BEFORE the tagging system closes. Your tagging will go much faster! Our shoppers will enjoy a faster checkout. Payment for your sales will be ready sooner! You can check and see what has sold each day during the sale. 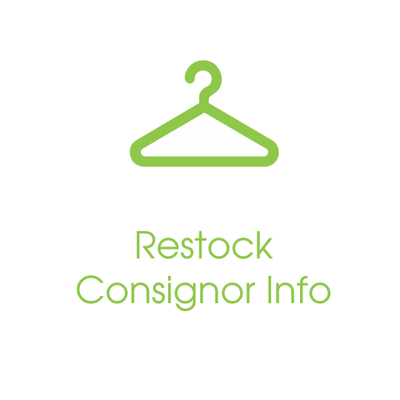 Your consignor number remains the same for all future sales and you may leave unsold items tagged for the next time. No. 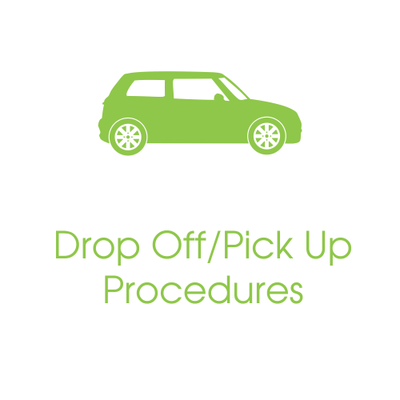 You drop off your items and we do the rest. If you want to volunteer, we welcome your help! Sign up for a shift... or two! You may consign clothing, accessories, shoes, and handbags. We want our shoppers to know they will have quality merchandise to shop during our sale. Please do not be offended if we do not accept something due to stains or wear. 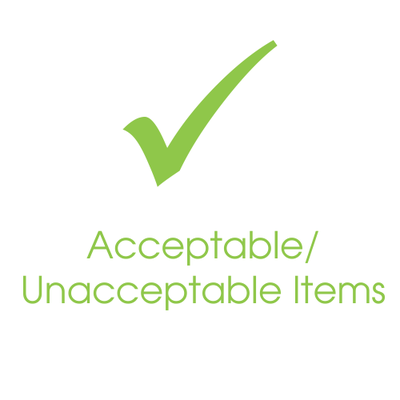 Refer to our Acceptable Items and Items NOT Accepted tabs above for ideas on what to consign and acceptable brands. Who decides the price of my items? You set your own price. Use the original price and brand as your guide or view our price reference guide. General rule of thumb is 60-75% of original price. Ask yourself, "What would I pay for such an item at a consignment sale?" Price to sell! Designate whether you want your item reduced 50% at our discount sale, the last day of the event. How much money do I receive back from the sale of my items? All consignors will receive a base pay of 60%. If you volunteer for 1 volunteer shift you will receive 65%, if you volunteer for 2 shifts you will receive 70% of your sales and 3 shifts (please note : Must include one end of sale 4 hour sort shift) gets you 75%. If you are unable to volunteer during the end of sale sort shift, you may volunteer for four 3-hour shifts (total of 12 hours) and receive 75% of sales. To view available volunteer shifts, click here. Are there any fees involved with the sale? There is a $22 consignor fee which helps offset costs such as: location rentals, advertising, signage, etc. The fee must be paid prior to registration. There is no entrance fee for shoppers. Consignors who choose to rent pant hangers (up to 20) will be charged a $5 rental fee, which will be deducted from their earnings. 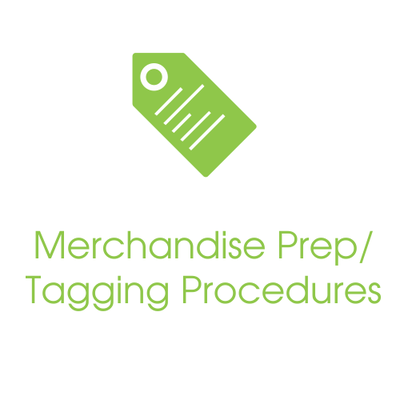 When you tag your items, you will designate whether you want to pick-up or donate your unsold merchandise. If you choose to donate your items, a local charity will come to pick up your items. If you want to pick up your unsold items you must come during the scheduled pick-up time to retrieve them. Anything left after that time will become property of Green Jeans Consignment and all items will be donated to a charity. We cannot make exceptions to this schedule because we have to vacate the sale site promptly.